Provence, France: “TDF Mount Ventoux Bike Tour,” July 12-16, 2016: The TDF is once again returning to Mount Ventoux, and it happens to be on Bastille Day. Join us on this TDF Mount Ventoux Bike Tour and cycle through vineyards, cherry orchards, and fields of lavender. Drink famous Provencal wines on the slopes of this “Bold Giant,” and boldly take on the hills of Provence’s vine-covered hills. Explore picturesque villages and oak truffle fields and enjoy unforgettable meals that feature Provençal specialties, prepared by some of the region’s most prominent chefs. 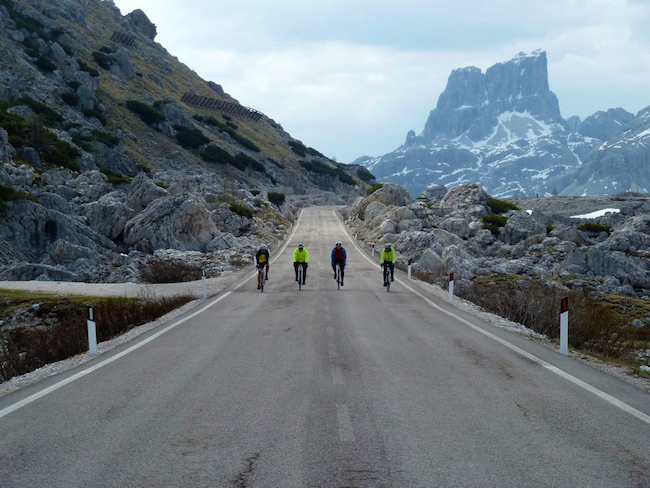 Dolomites, Italy:”Dolomites Bike Tour,” August 28 – September 2, 2016: Explore one of the world’s most beautiful mountain ranges by bike and by foot. Pedal through Alpine pastures and picturesque mountain villages on tranquil bike paths and quiet farm roads. Hike to crystal clear mountain lakes and rest in the cozy refuge of your idyllic mountain hotels. Lose yourself in local history exploring the WWI trenches and tunnels above Cortina or in the incredible Abbey of Novacella. Savor the local Tyrolean cuisine with meals at local farmhouses and historic restaurants featuring mouthwatering speck, bean soups, pastas and, of course, apple strudel. 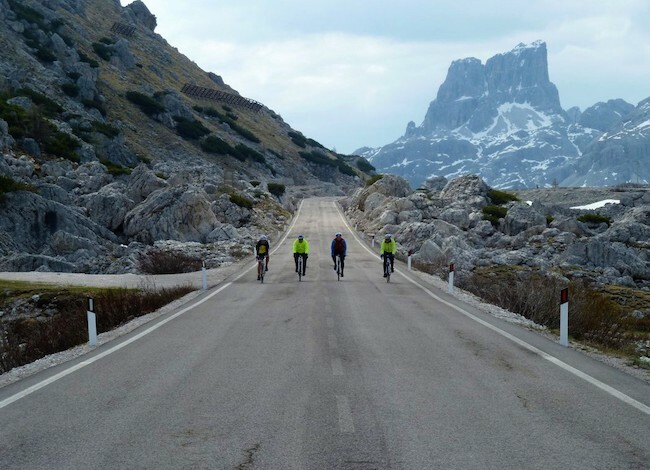 Croatia: “Croatia Bike Tour,” September 11-16, 2016: Join the Croatia Bike Tour and cycle along the stunning shorelines of the Dalmatian Coast. Climb through lavender fields on the island of Hvar. Visit charming ancient fishing villages in Korcula. Explore beautifully preserved medieval cities and UNESCO world heritage sites. Boat from island to island, experiencing the Adriatic by road and by sea on this cycling vacation in Croatia. You will never forget wandering through Dubrovnik’s narrow and storied streets, an evening dining at the local konoba, or the spectacular vistas that surround you. Delight your palate with tastings of the unique reds of the Peljesac peninsula and the freshest of local seafood. Will have to share with my husband! We have been looking for something like this. Love all of your suggestions! We are at Paws Up now! We are looking into this—awesome find!